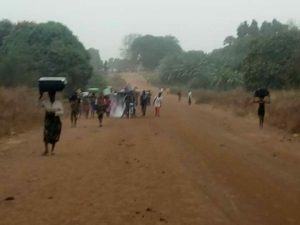 Benue State Governor, Samuel Ortom says herdsmen have killed over 20 persons and injured many between Monday and Tuesday in Guma and Logo Local Government Areas of the state, forcing many residents to flee the community. Ortom disclosed this while briefing journalists yesterday in Makurdi after the State Security Meeting. 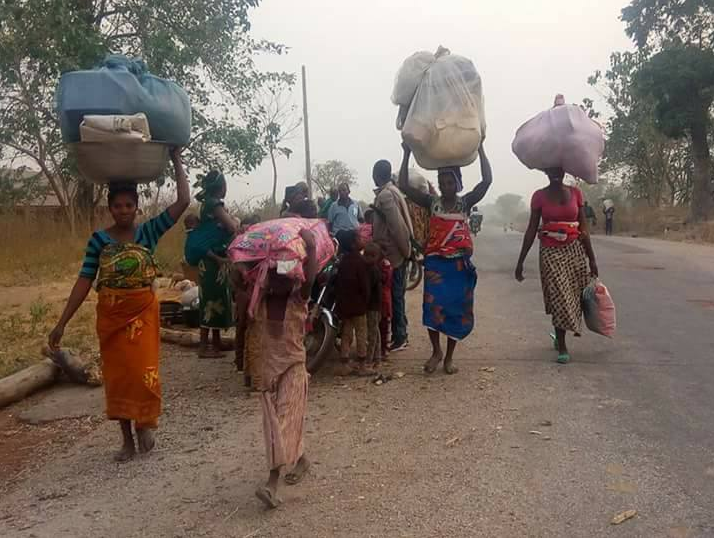 Fulani herdsmen attacked my village(Tse Igbudu Taraka to Bakin kota), they butchered people and displaced many. 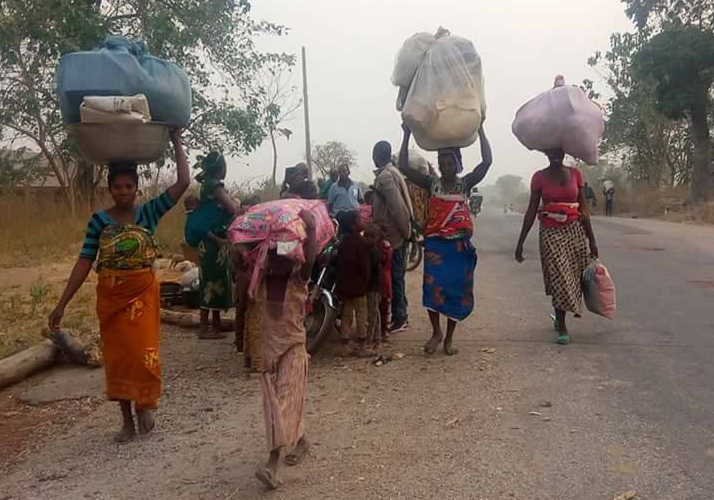 Renewed Attacks in Benue State by Herdsmen.#StopBenueKilling.